The Arlyn UpScale Display Indicator is simply a completely redesigned scale display. 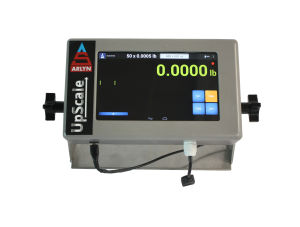 This digital weighing indicator is much different than the standard one that has been used for the past several decades on most industrial scales. 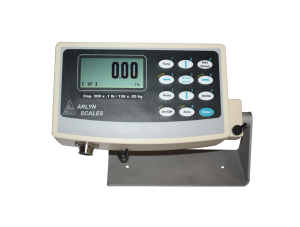 Like other areas of the industrial scale market, the scale experts at Arlyn Scales are never satisfied with the status quo. Instead, we’re committed to providing truly revolutionary scale features that make your job much easier than ever before. * Some options not listed. Look for additional options in Configure & Buy pages for each scale.